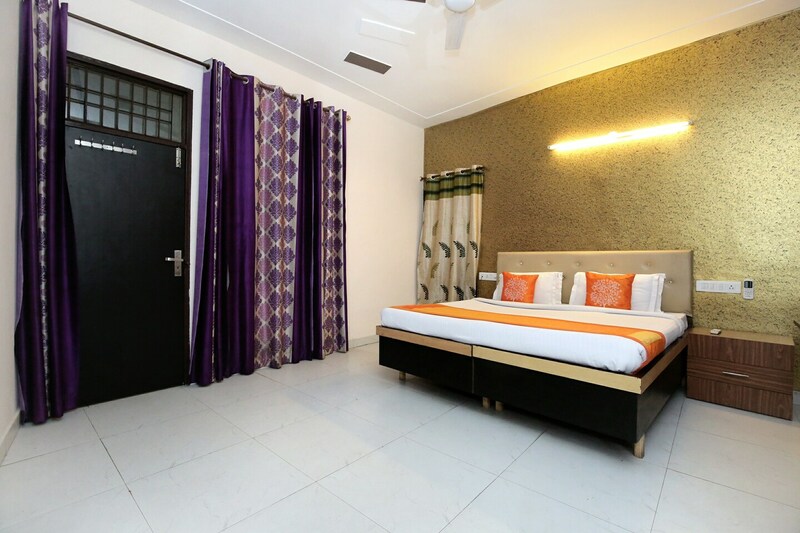 Rooms at Silver Inn have a very comfortable ambience and promise a relaxing stay for the guests. The rooms are extremely spacious and are well-furnished. The wise use of artificial lights in both the room and the false ceiling makes the space well-lit. The rooms have been provided with large windows which allow the guests to enjoy a lot of sunshine and some amazing views. The additional features provided by the hotel are free Wi-Fi, parking provisions, an uninterrupted power backup source, and CCTV cameras. The front desk service is managed by some experienced staff who help the guests to access the rooms booked by them.